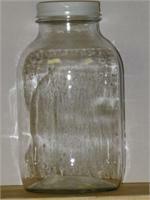 Glass Jar with Lid 5lb. 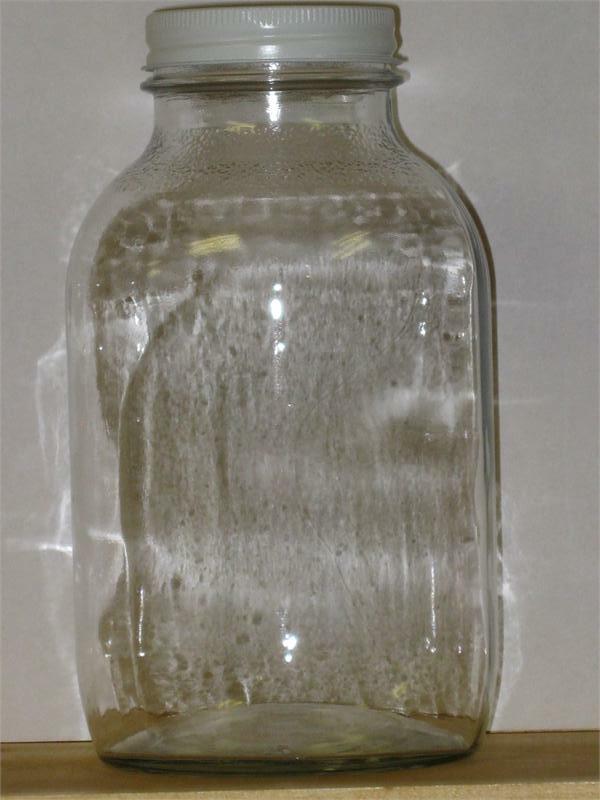 Home > Beekeeping Supplies > Glassware > Glass Jar with Lid - 5 lb. Glass Jar with Lid - 5 lb.